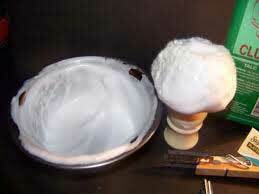 We are one of the prominent Manufacturers and Suppliers of Shaving Cream Fragrances in the national and international market. These fragrances are made from Menthol which gives the cooling effect during and after shave. These Fragrances are available in Lime aroma as well.